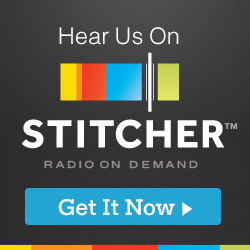 To celebrate Salt Lake Comic Con starting this week, we've decided to post a bonus episode of On the Mic! 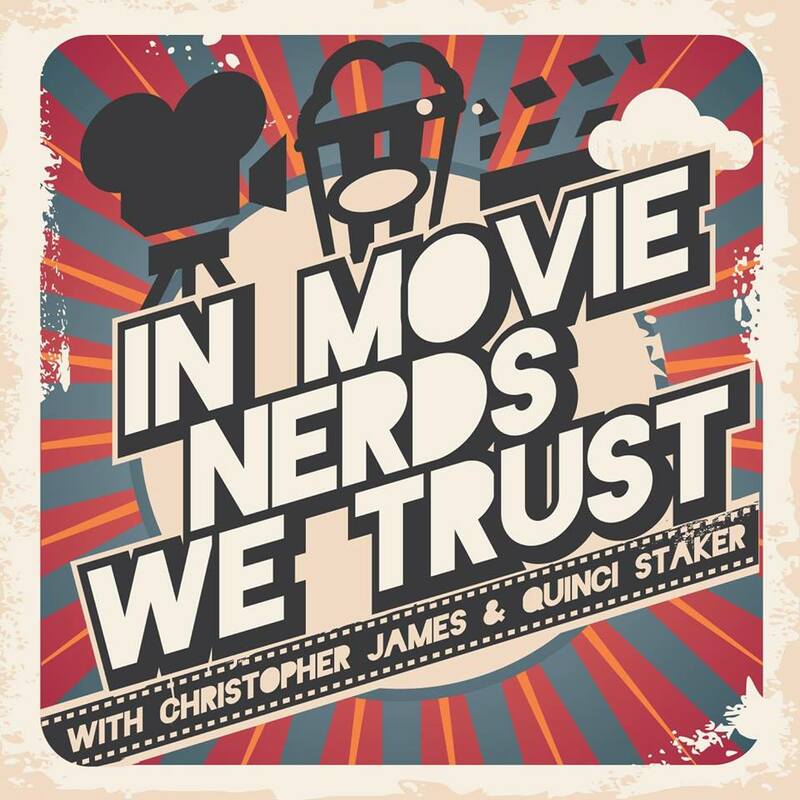 Last week I was asked to guest host the 'In Movie Nerds We Trust' Podcast with special guest, from Radio From Hell and the GeekShow Podcast, Kerry Jackson! The theme for this episode was 'Timeless Classics'. 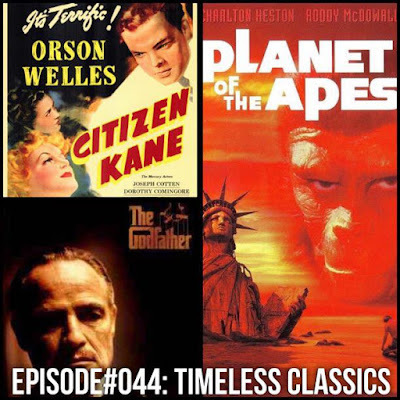 We talked about 3 of Kerry's favorite films, and three of the greatest classics of all-time, 'The Godfather, 'Citizen Kane', and the original 'Planet of the Apes'. 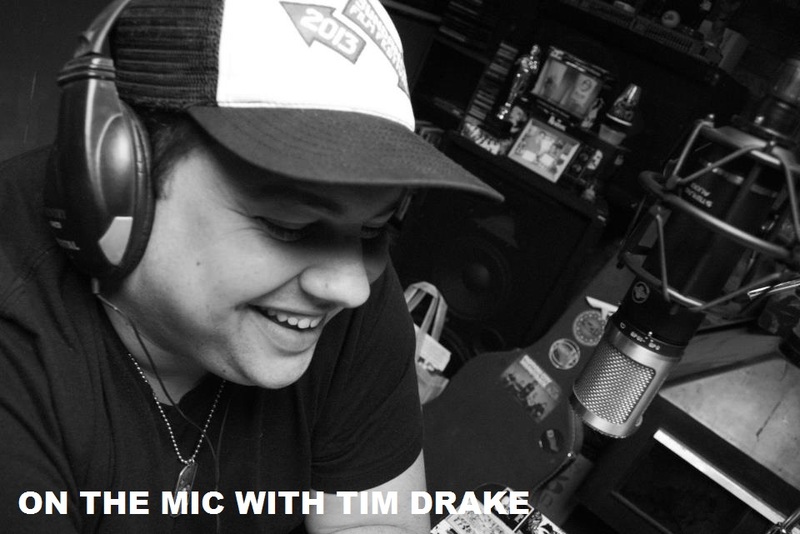 Thanks to Christopher James for asking me to guest host his show while Quinci was out of town. I had such a great time on the show again. Thanks for allowing us to post this as a bonus episode of the show. 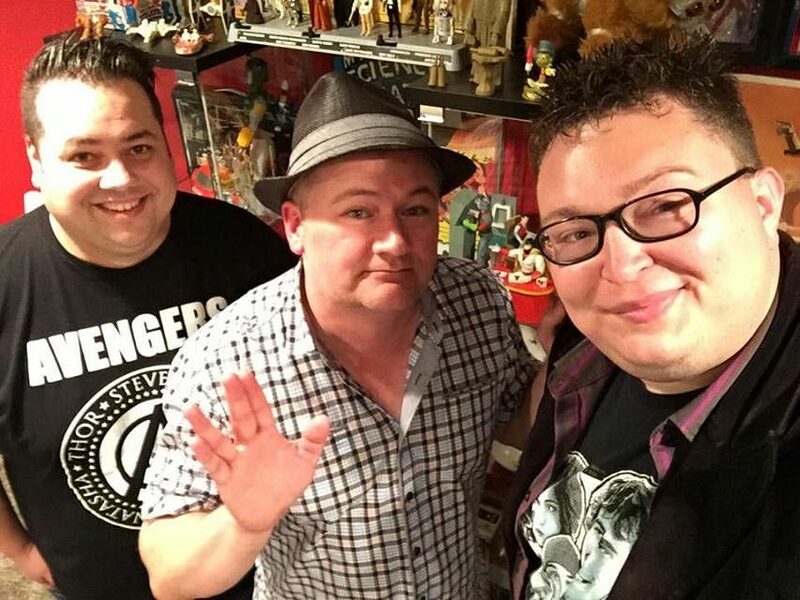 Thank you as well to Kerry Jackson for allowing us to come over to the GeekShow Studios to record the episode. I have such a great time! 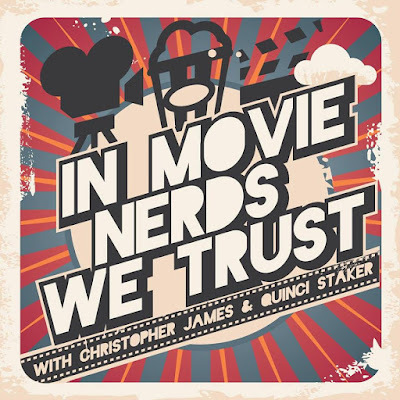 Enjoy this bonus episode of On the Mic Podcast mashed up with 'In Movie Nerd We Trust'. See you at Salt Lake Comic Con!